This Easter, we were able to share the Good News of Jesus across our continent through an exciting series of videos shot in front of a live studio audience, featuring the testimonies of young Africans from various countries. The stories of transformation were shared in a “TED Talk” style environment. This allowed us to capture some compelling testimonies ??? from a young man whose life was changed when his father died in a plane crash, to a young entrepreneur who overcame many personal challenges to follow God and pursue her calling. Many people were touched by these testimonies. We celebrated more than 25,000 introductions to Jesus over the Easter weekend, and 350 people engaged in conversations with our community team. These videos were shared more than 670 times, and a number of people indicated that they decided to receive Jesus. We celebrate every person who engaged with this content, knowing that a seed was planted even in those who did not respond. While our team celebrated the great impact of our video-based campaigns over Easter, we were also encouraged by the many people touched through written content on our 1Africa platform. In some African countries, where smartphone penetration levels remain low and data is prohibitively expensive, we still rely heavily on the written word ??? albeit in digital form ??? to share the Good News of Jesus. 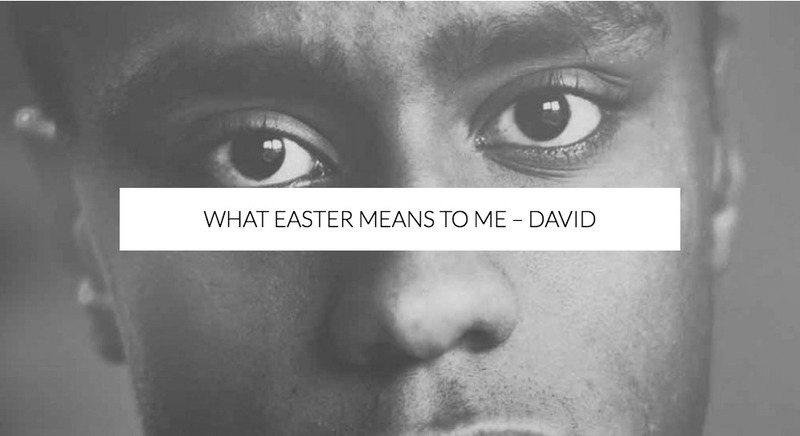 This Easter, in addition to video campaigns, we ran a blog series that featured a number of African writers telling the story of how the events of Easter changed their lives. During the four days around the Easter weekend, more than 62,000 people visited these pages, resulting in 2,087 people being introduced to Jesus through this series. Some readers took the opportunity to share their own heartbreak. For example, one reader reached out to us to share the story of how his family was devastated when his father abandoned them. “Please, I just need to know that someone is there for me,” he responded. Our team was able to support the reader, and share the good news of God’s love. Many others responded, with some ultimately indicating that they had made a decision to accept Christ. Our 1Africa platform remains a powerful tool to share the Gospel with audiences across our continent who may not hear the Good News of Jesus through our other channels because they do not have access to video content. It encourages us immensely to receive regular feedback and news of salvations! Please pray that those who made decisions for Christ as a result of the Easter video campaign will stand strong in their decision, and find and stay planted in a healthy local church. Pray also that the videos will continue to have impact as they are used on the yesHEis app and social media channels. Pray that the Holy Spirit would work in the heart of every 1Africa reader. Pray that they would respond to our content, opening up meaningful opportunities for conversations about Jesus. Heinz is the Regional Director for CV Africa. He has a PhD in Theology and has a heart for reaching the African continent for Christ.